Improvements in medical care, more active lifestyles and healthier diets are providing the benefit of longer life expectancies. All this is great news, but along with living longer comes the reality that we may need to plan for much longer retirement periods as well. 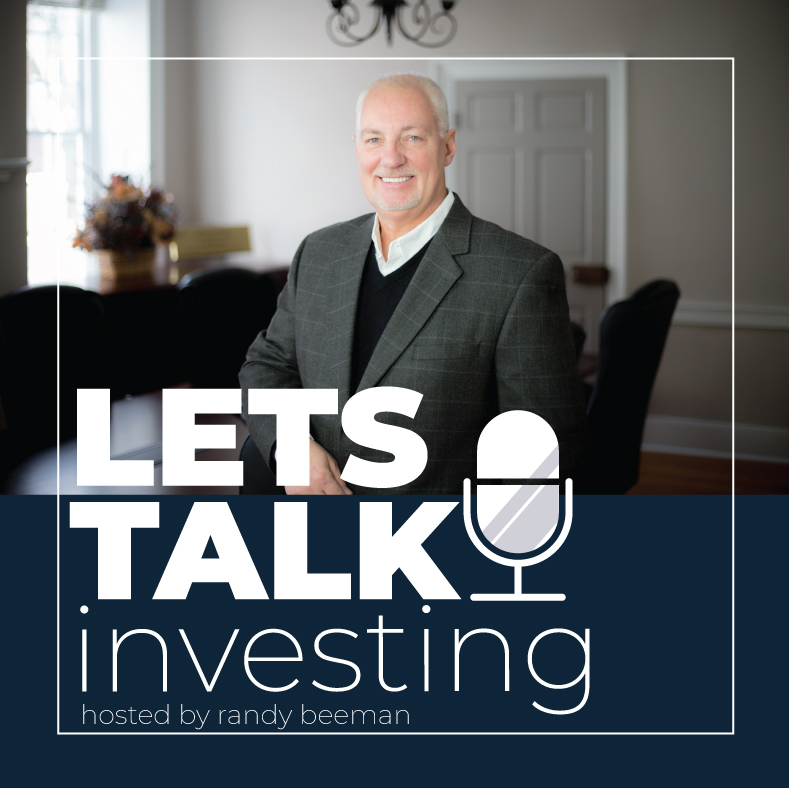 In this podcast, Randy discusses how you can protect yourself from longevity risk and, most importantly, from outliving your retirement savings.